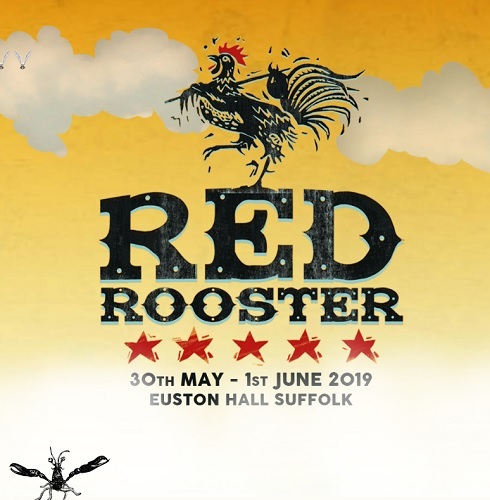 Welcome to Red Rooster, a good-time weekend of Rhythm and Blues in the heart of Suffolk County. We’re kind of particular about our music, which is why we’ve only got the finest R&B, Americana, Blues, Roots and Country musicians on our bill. We believe that the highest quality of music and style is what keeps the party going throughout the day and into the night. On our travels around the world on the hunt for the best musicians new and old, we kept on coming back to the deep south of America. It’s passion and love of not just Rhythm and blues, Americana and country music, but for food & drink, good times, and more importantly life, made us stop, think and start enjoying things just a bit more. We miss a good ol’ rack of ribs soaked in Bourbon, spinning our girls round dancing, listening to a man sing his heart out on a guitar made out of an old cigar box. It’s a long way from Suffolk to enjoy the sounds and smells of the deep south, so we thought, why not, let’s try and recreate it in the heart of the Suffolk countryside. It’s early days for us, but we hope you will join us and grow with us on little adventure.